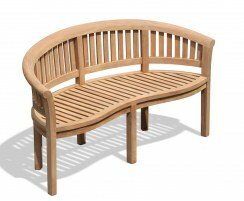 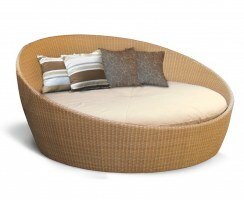 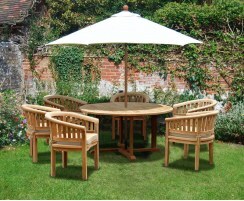 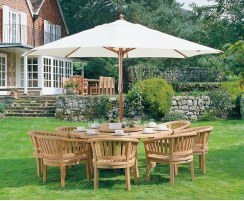 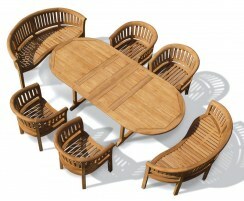 Indulgently chunky and robust, our contemporary dining sets are the epitome of luxurious, comfortable alfresco dining. 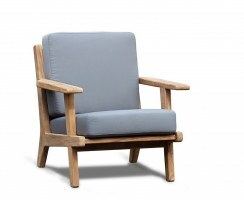 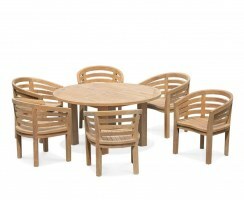 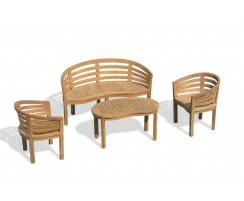 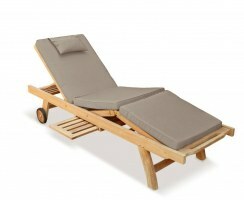 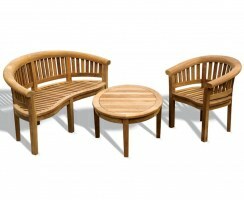 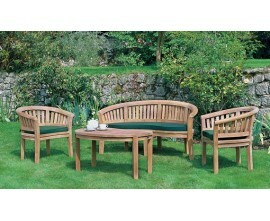 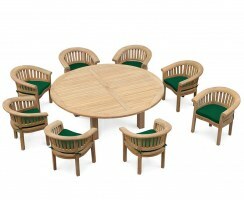 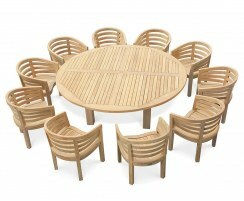 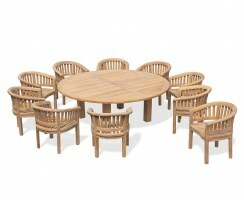 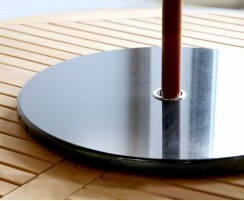 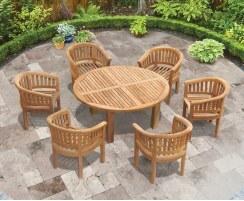 These teak dining sets are wonderfully modern and will be a show-stopping focal point in any outdoor setting. 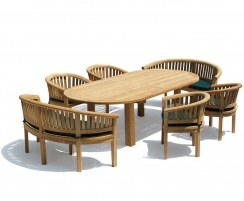 Expertly handcrafted from sustainable, hardwearing A-grade teak, these contemporary dining sets have been built to stand the test of time. 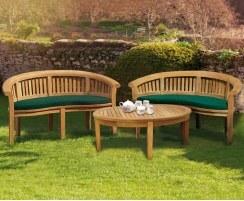 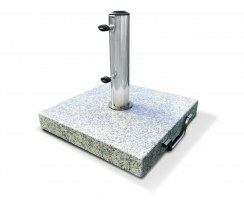 Requiring virtually no maintenance, these sets can be left outdoors all year round, even in the most inclement weather conditions. 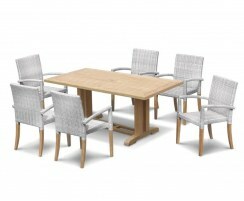 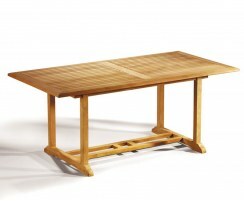 Browse our range of contemporary dining sets to find a truly impressive and long-lasting dining set for your space.